New York City is getting more crowded and densely populated every year. Traffic jams are a common occurrence throughout Manhattan, Brooklyn, the Bronx, Queens, and other parts of the Tri-State area. Millions of people walk our city streets each day. Unfortunately, pedestrian accidents in New York City are becoming more common. If you are involved in a pedestrian accident it is important you contact a New York City pedestrian accident lawyer to go over your case and discuss your legal options. The experienced NYC injury attorneys at our firm are experienced and available to assist you. Of course there are many more causes of pedestrian knockdowns. In some cases, the pedestrian is also to blame either partially or completely for the incident. The New York Vehicle & Traffic Law (VTL) sets forth strict standards that motorists must obey including the duty to yield to pedestrians in the crosswalk. Often times people cross the street near the crosswalk but outside the white lines and accidents may occur. If you have been injured while walking the streets of New York City, call the New York pedestrian accident lawyers at Frekhtman & Associates for a consultation. Our New York City pedestrian accident lawyers specialize in pedestrian accident cases throughout New York. 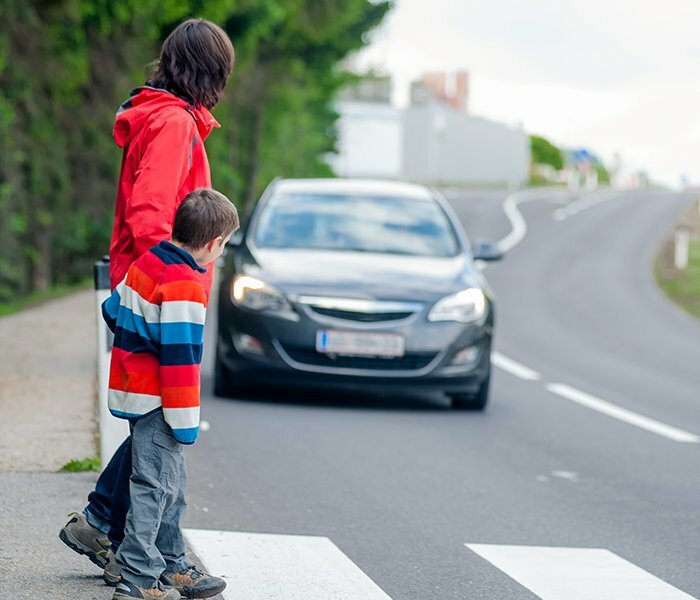 It is important to know that if you were struck by a vehicle, you as the pedestrian may apply for no fault or Personal Injury Protection (PIP) benefits meaning all of your hospital bills, medical bills, and other related expenses up to a maximum of $50,000 will be paid by the insurance company of the automobile that struck you. But you must apply within 30 days of the accident or else the insurance company will deny your claim. A pedestrian struck by a car must also obtain immediate medical treatment. If the injury is not immediately apparent such as a fracture or need for surgery, the individual must obtain a minimum of 90 days (3 months) of therapy and undergo diagnostic testing such as comparison of range of motion to normal, Magentic Resonance Imaging (MRI), EMG/NCV testing, neurological evaluation, orthopedic evaluation, and other testing which will together form a comprehensive medical record that we can later utilize in negotiating your damages claim for maximum monetary compensation. There are many pitfalls that a pedestrian must be careful to avoid. Accidents involving pedestrians are responsible for thousands of injuries and deaths in New York City each year. Accidents involving motor vehicles are often deadly or lead to catastrophic or permanently disabling injury. 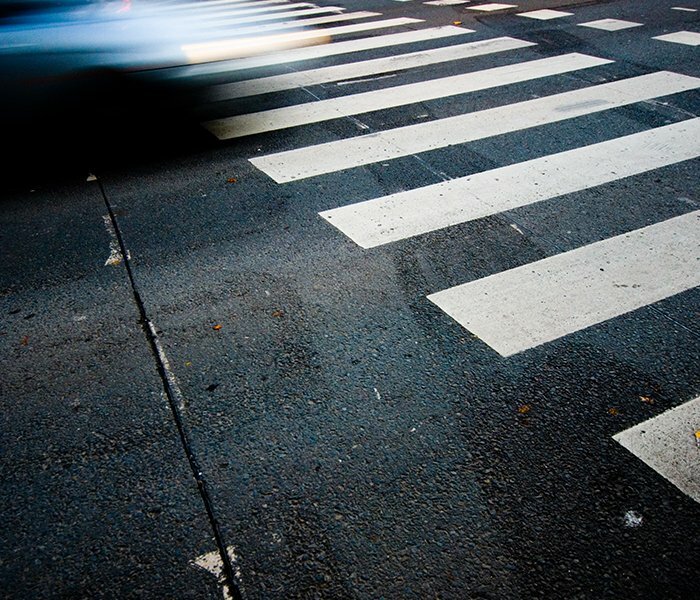 While accidents involving pedestrians make up a minority of New York City car accidents – only about 8% – these incidents are more likely to cause negative outcomes that last a lifetime. I’m missing work – how will I make up for my lost wages? How will I make ends meet while I’m recovering? The attorneys at Frekhtman & Associates can help you answer all these questions and more. A personal injury claim can help you pay for medical bills, compensate for lost wages, and even address intangible damages like pain and loss in life quality. Contact our firm for a free case evaluation and let us review your legal options. Failing to observe traffic signals, particularly crosswalk signals while making a turn. Failure to yield the right-of-way to pedestrians. Inattentive driving is becoming a more prevalent contributing factor in pedestrian accidents. Despite laws that prohibit texting and driving, motorists still turn to their phones when behind the wheel. This is especially dangerous in highly populated areas like the city and can lead to devastating consequences. Thankfully, New York law provides important avenues for recourse when pedestrians become victims of accidents with motor vehicles. Filing an insurance claim against the at-fault driver can help pedestrians recoup expenses from their medical bills, lost wages, and even their pain and suffering. It’s essential, however, to retain the services of an attorney for this process. While many pedestrians may want to pursue a claim against the insurance companies themselves, this can lead to an unfavorable outcome. Insurance companies will do anything to pay as little on a claim as possible. This often leads to an initial offer far lower than what your claim is actually worth.